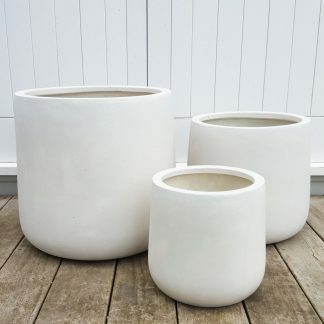 House plant lovers, be inspired by our range of contemporary indoor plant pots and planters. Chic and simple to showcase your foliage. 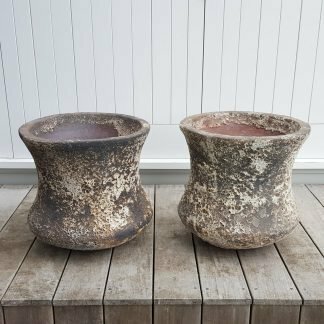 We deliver pots and planters to urban addresses across the North Island* (or to selected Auckland areas when potted with an indoor plant). 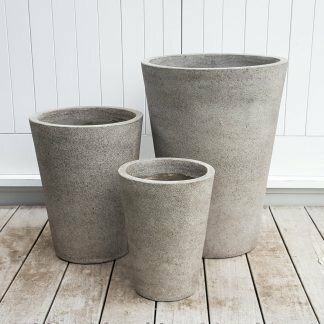 If you’re looking for BIG plant pots, use the size filters on the right (laptop) or bottom (mobile or tablet) to view our Large, XL and XXL range. *Delivery of heavy orders may be restricted to Auckland. *Offer applies to individual orders. Plant delivery is available in selected Auckland areas - see the map. © Plant & Pot. All rights reserved.